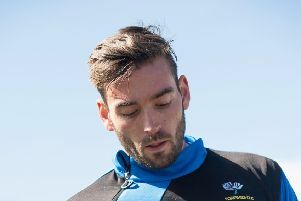 The path is clear for Leeds United now in their promotion aim. 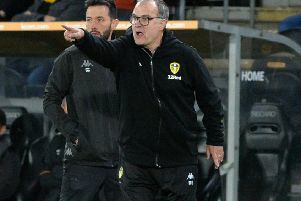 After delivering a hammer blow to Preston’s play-off hopes Leeds United will be out to produce another against a team with promotion aspirations when they take on Sheffield Wednesday in a Yorkshire derby with plenty at stake on Saturday evening. 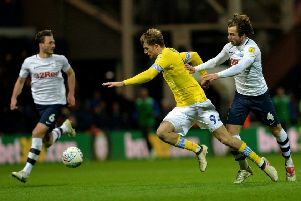 Two second half goals by Patrick Bamford saw Leeds United bounce back from their weekend disappointment with a convincing victory over 10-man Preston North End. TO DECLARE or not to declare? That was the question going into day four. 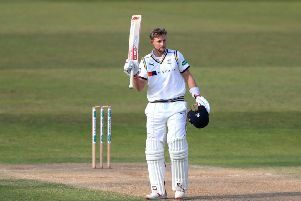 COULD JOE Root convert the first innings of what he hopes will be the greatest summer of his cricketing life into a hundred? THERE is an old saying that selectors don’t notice eighties and nineties. It’s hundreds that count. 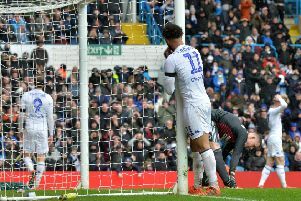 Leeds United’s topsy turvy run continued as they followed what looked a massive win against Millwall with a potentially disastrous 1-0 defeat at Birmingham City. 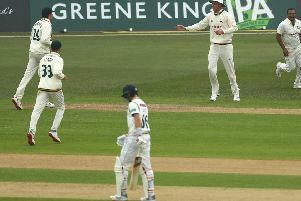 LIKE AN old lawnmower that had been put away for the winter and left in the corner of a garage or shed, there was an air of rustiness about the play on the opening day of the Championship season. 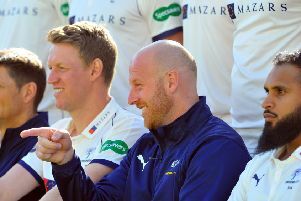 ANDREW GALE is determined to stay on an even keel in his third season as Yorkshire’s first-team coach. 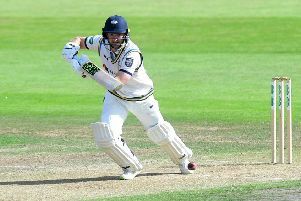 THE STRESSES and strains of professional sport are invariably hidden from public view. 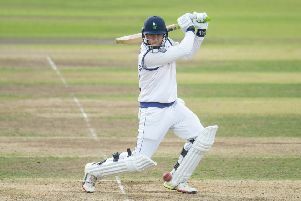 OPPORTUNITY KNOCKS this summer for Jack Leaning as he aims to rediscover the sort of form that earned him one of English cricket’s most prestigious prizes. 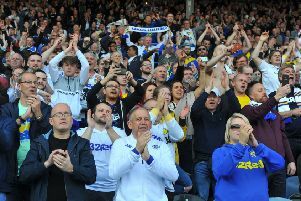 There are bound to be more twists and turns to come in the promotion race, but suddenly it is advantage Leeds United again ahead of another big week in the Sky Bet Championship. THERE IS a temptation on April Fool’s Day to view all news items with an air of suspicion in case they represent a practical joke. 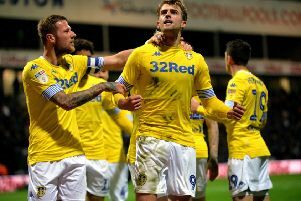 Leeds United went back into second place in the Sky Bet Championship after coming from behind to beat Millwall in an incident-packed thriller at Elland Road. 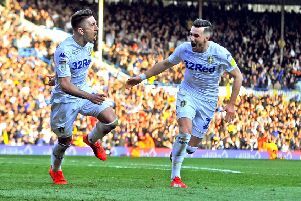 It was very much the calm before the storm with Leeds United having a week free from the pressure of their promotion battle, but now the tension is beginning to build again as they enter the last lap of their thrilling campaign. 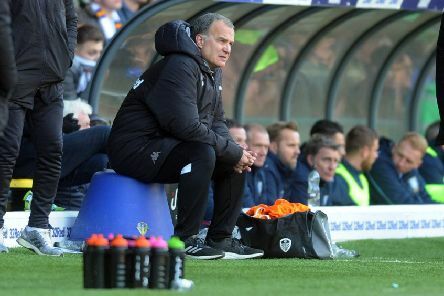 For the first time promotion is not in their own hands for Leeds United now. GEORGE FORD dramatically saved England’s blushes with a try on the very last play of an incredible Calcutta Cup clash just as his embarrassed side looked set to squander a 31-0 lead against Scotland. 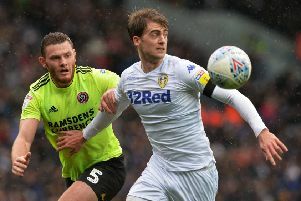 Leeds United ended with 10 men as their promotion hopes took a big dent with a home defeat in their huge match with rivals Sheffield United. 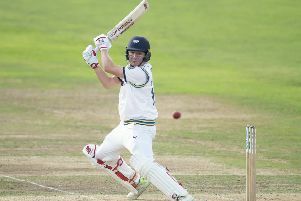 ONE of the main reasons Steve Patterson was handed the captaincy by Yorkshire on a permanent basis last month was down to his calm, level-headed approach to matters – both on and off the pitch.